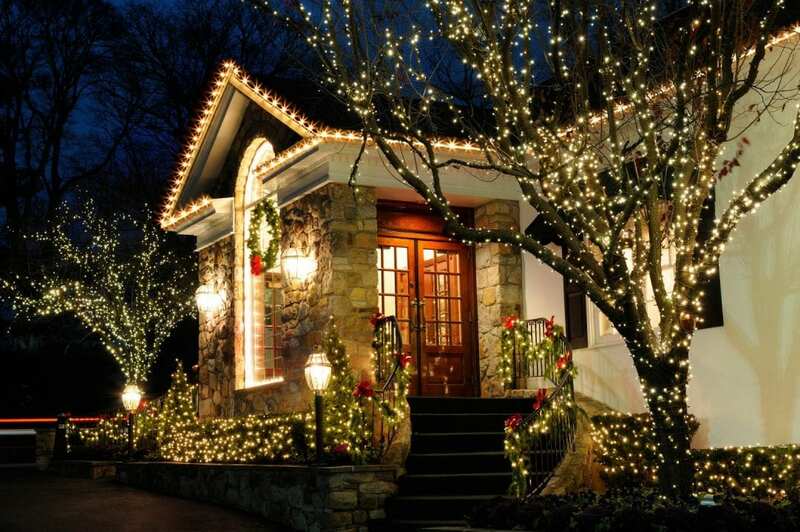 Our professionals will plan, provide, install, maintain, remove and store your holiday lights for next year. Your property will be bright and you'll be merry! Transform “uh-oh” to “Ooo! Ah!" We will go over all of the details and design your holiday lighting. You will even see a a digital image showing your home with lights installed! Say “Good-bye” to DIY and “Hello” to the ease and beauty of professional installation. * maintenance, take down and storage of your holiday lights. A Clean Cut Lawn Care, LLC brings more than two decades of experience providing quality, reliable service each and every time. We take great pride In providing our customers with quality service with a personal touch. Residential or commercial, no matter what your needs, A Clean Cut Lawn Care, LLC has the skills to get the job done right. A professional team of workers. Friendly, hardworking, and honest. I am a repeat customer and will continue to be. This company is the real deal, they are professional and accurate. I would recommend to anyone. Honest, dependable, high quality service. We trust them a lot! 10/10. Reasonable price. Prompt, efficient. Immaculate job.